This Design Fruit Basket from Korb filled with oranges will please the person you give this gift to a lot. 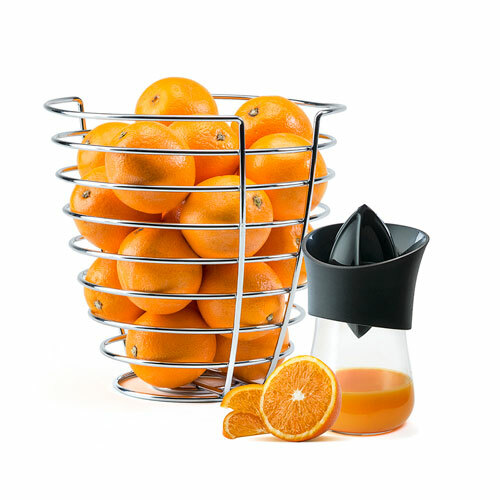 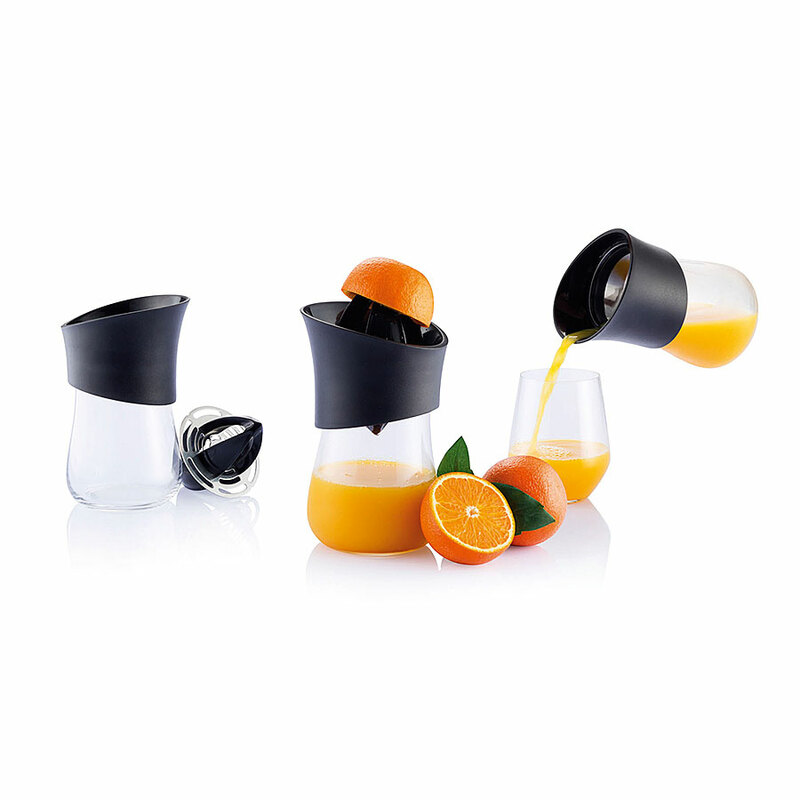 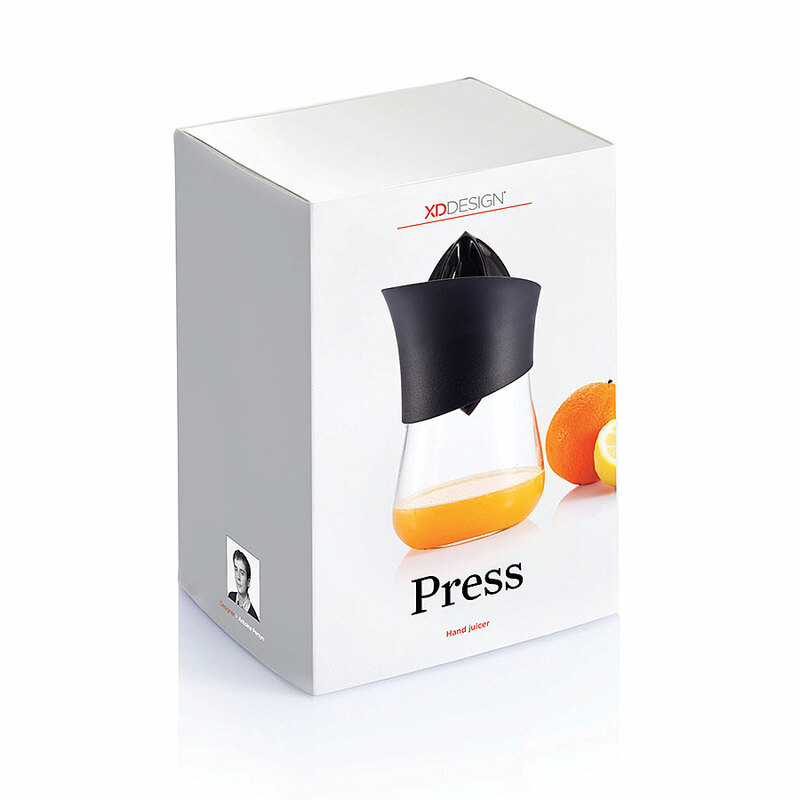 Especially when the person will notice that enclosed there is also a XD Design Juicer which will enable you to transform the oranges into a refreshing healthy orange juice! 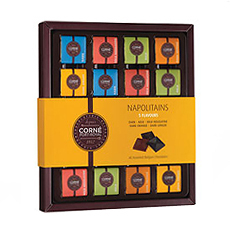 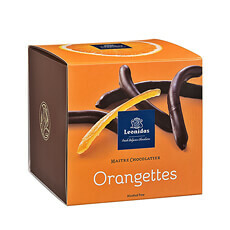 The oranges (4 kg) on the pictures are included.